Welcome to the Holdframe newsletter. In your inbox you'll find updates on the site including information about new products in the Market as well as Freebies and upcoming sales. 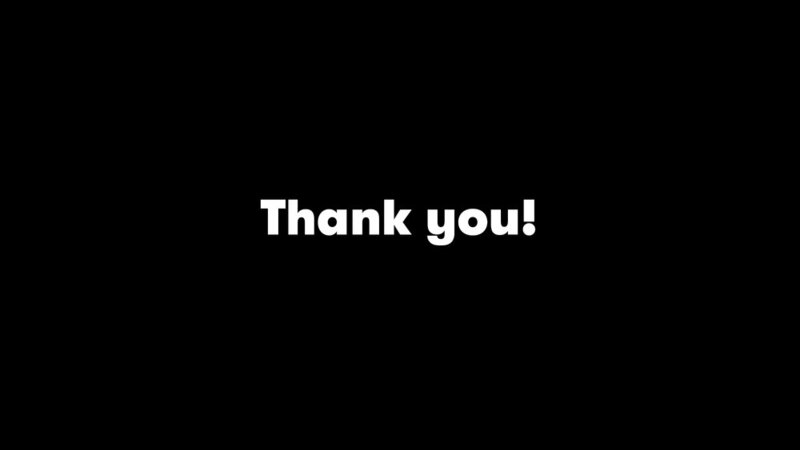 To show our appreciation you can download the project files from our launch video below.